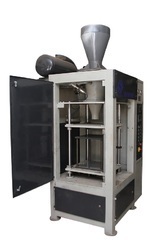 We are a leading Manufacturer of single cavity core box machine, automatic horizontal cold core shooter machine, automatic core shooter machine and horizontal cold box core shooter machine from Rajkot, India. We are offering Core Box Machine to our clients. 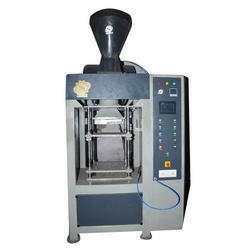 Since our inception, we are instrumental in providing premium quality Automatic Core Shooter Machine. 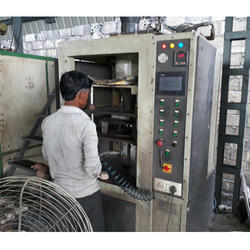 The offered machine is suitable for use in molding and casting applications. At our well-equipped production unit, this shooter machine is manufactured from quality assured components and the latest technology in accordance with global set standards.